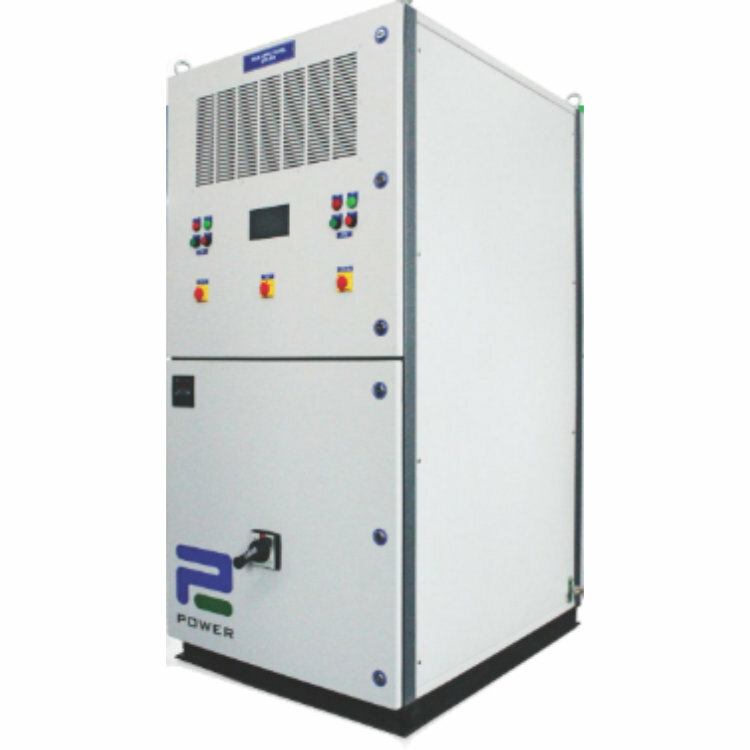 IGBT based intelligent Hybrid PFC (HyPFC) is a direct replacement of the traditional APFC and thyristorized RTPFC with the advantages of active technology. Like an APFC, the primary function of the Hybrid PFC is reactive compensation. However, the correction is completely step-less, instantaneous, and precise. Moreover, it can help clients realize significant fuel savings on DG operation. Furthermore, 's unique priority setting feature allows you to get the maximum out of the installed filter capacity by using any spare capacity for harmonic compensation, load balancing, and neutral compensation.